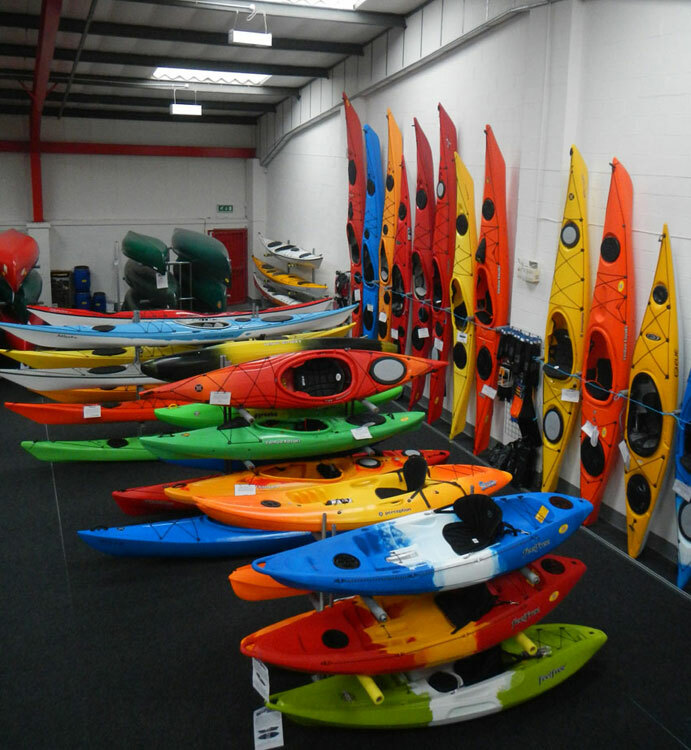 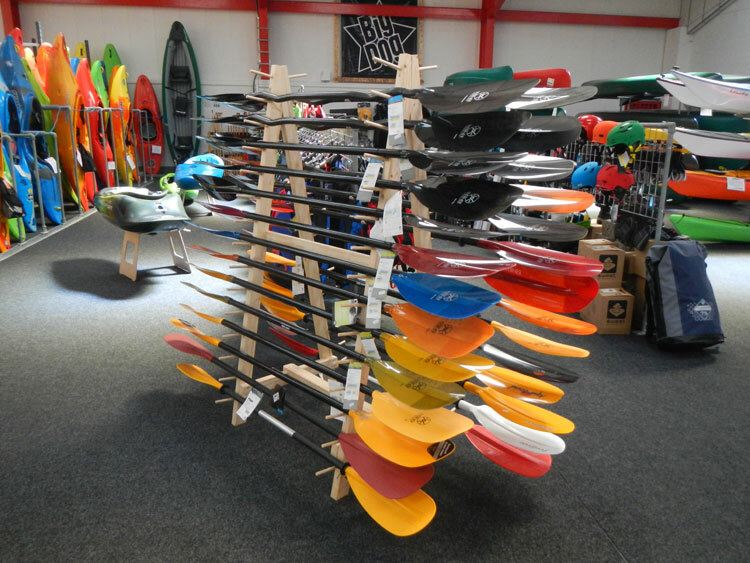 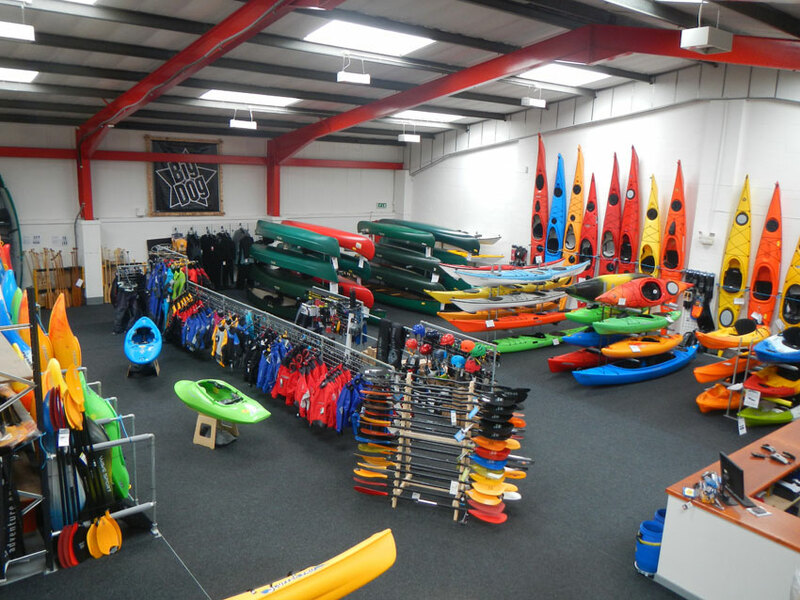 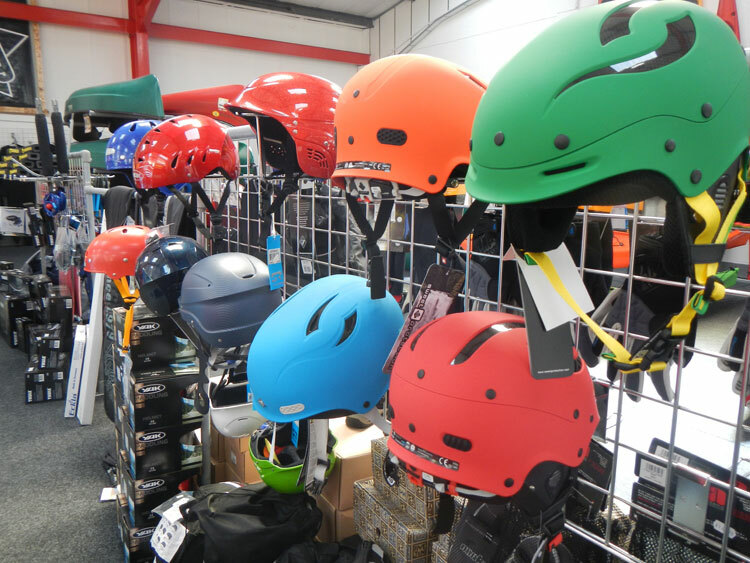 Owned, managed and staffed by paddlers, we are the leading canoe & kayak supplier in the UK with a large showroom stocked with over 200 canoes, kayaks, sit on tops and inflatable canoes as well as a wide range of equipment and clothing from the leading brands from around the world. 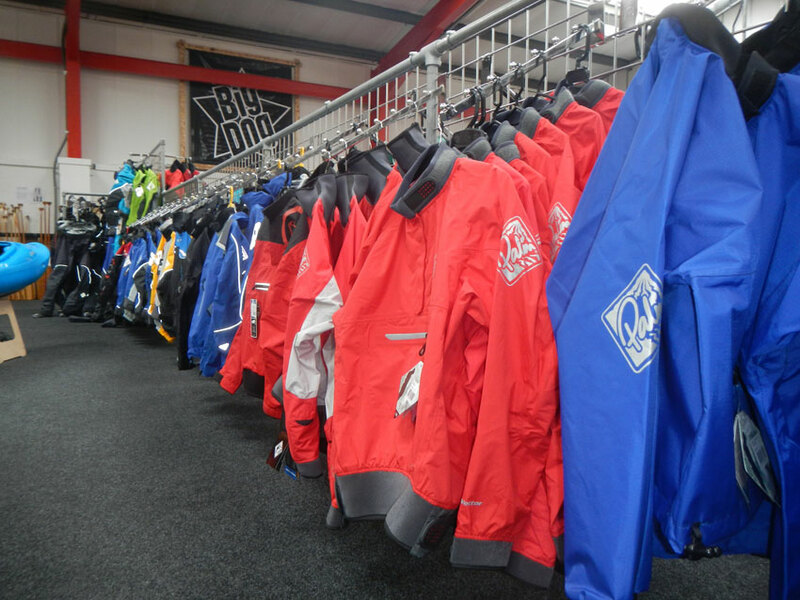 We are conveniently located just off the M6 motorway at Junction 21 with plenty of free parking outside our door. 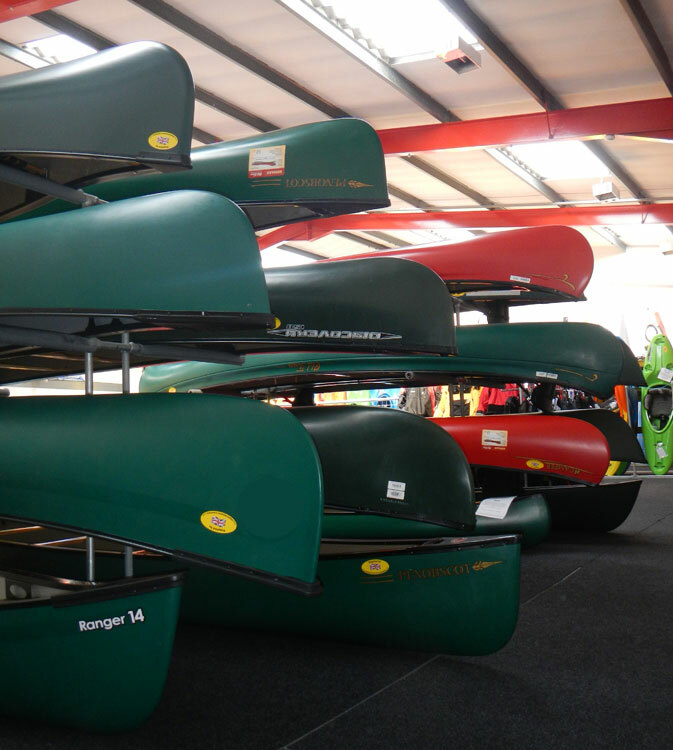 Follow Manchester Canoes on Facebook. 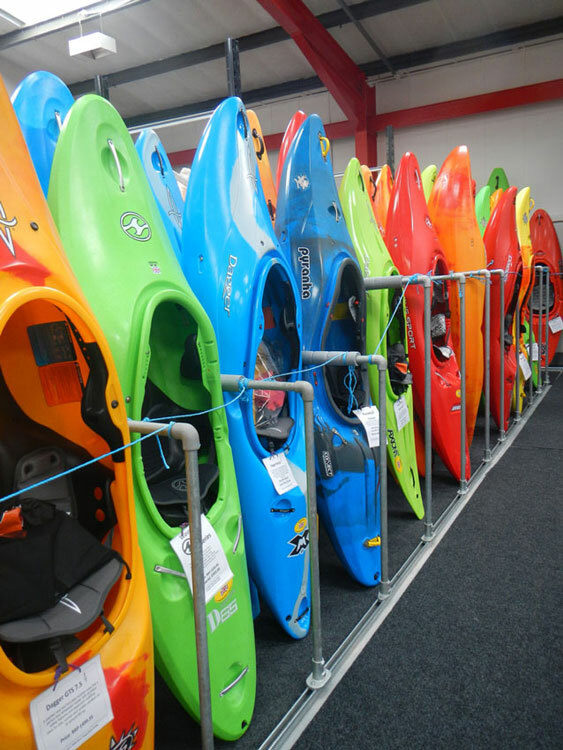 Keep up to date with new products, reviews and trip reports from Manchester Canoes by following us on Facebook.